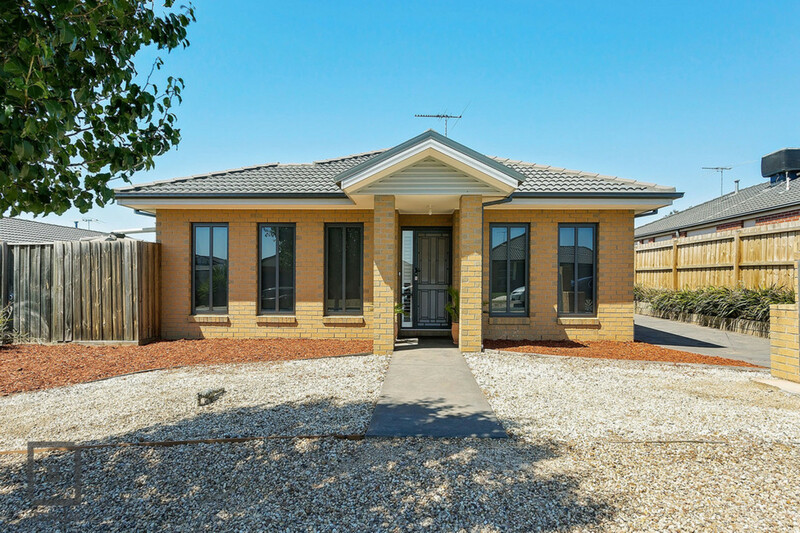 This young modern, low maintenance, North facing family home will tick all boxes. 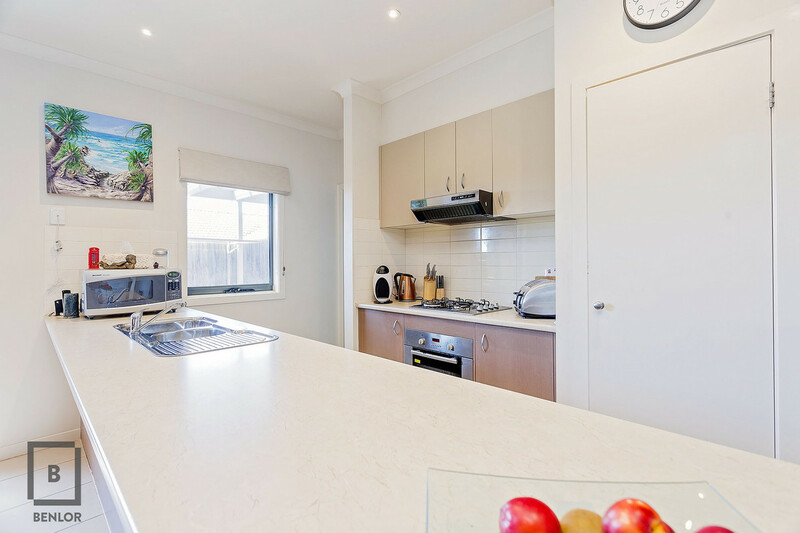 Comprising 3 fitted bedrooms, master with ensuite and walk in robe, modern central kitchen fitted with ample storage, bench space, stainless steel appliances all overlooking large meal’s area with separate living room. 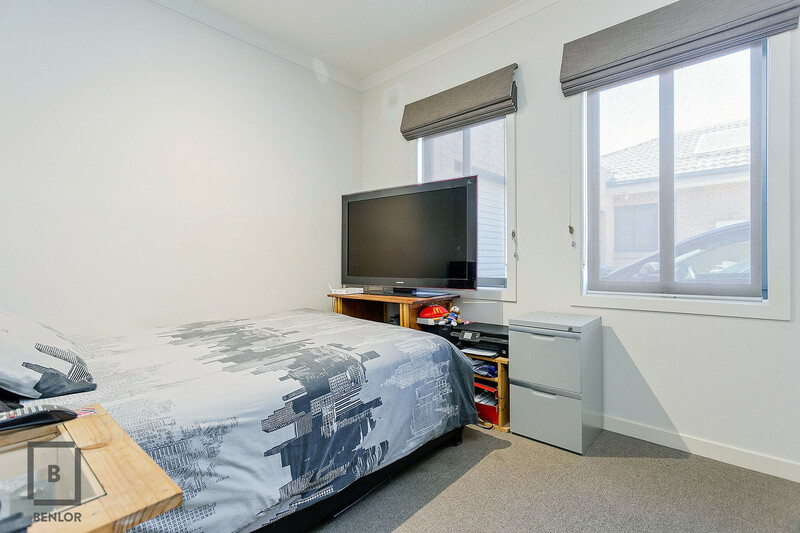 Features include 9 foot ceilings, down lights, quality window coverings, ducted heating, cooling, dishwasher, single car garage with internal access, excellent entertainment area all year round, close to public transport. 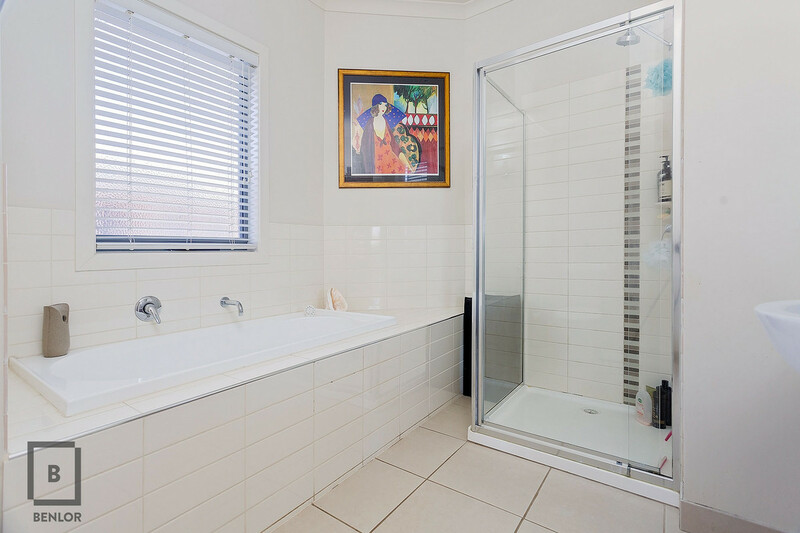 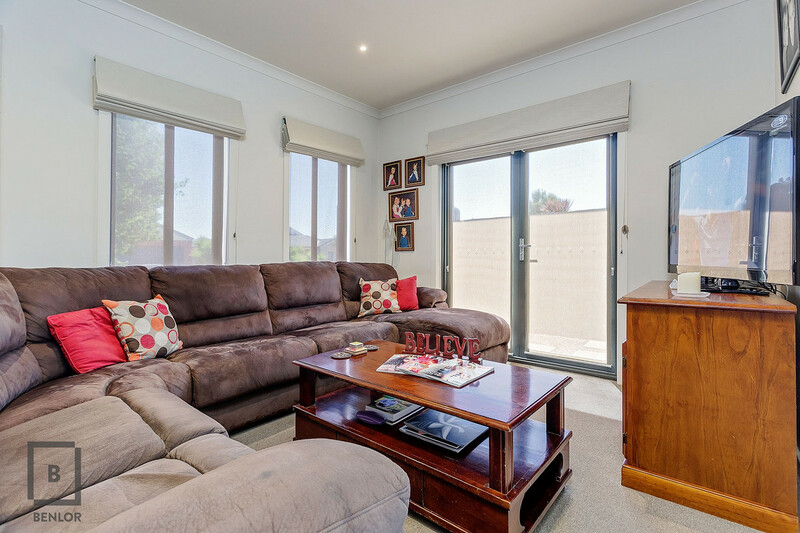 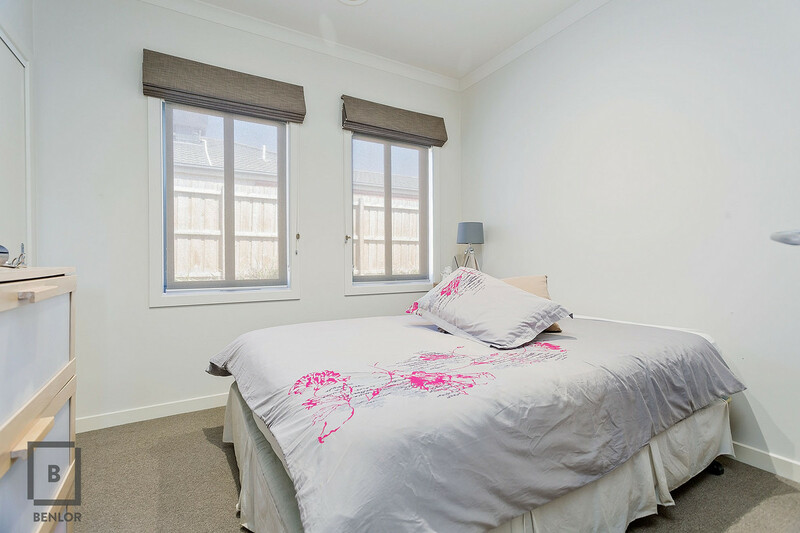 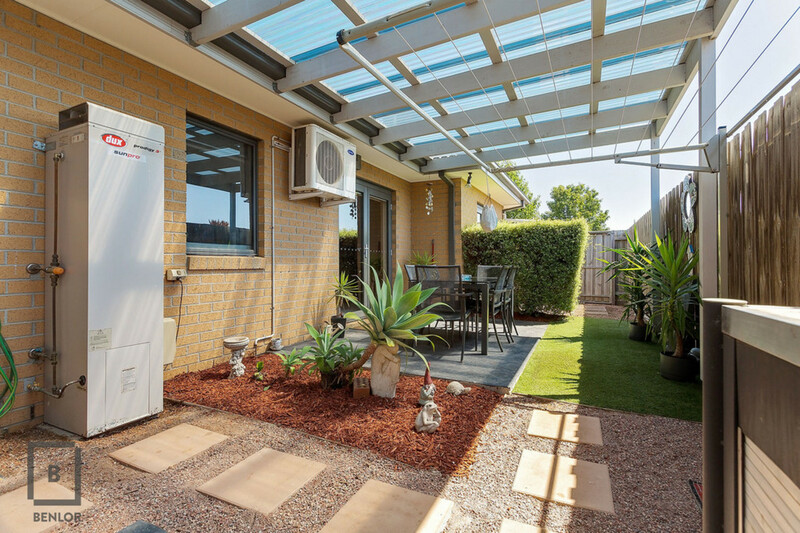 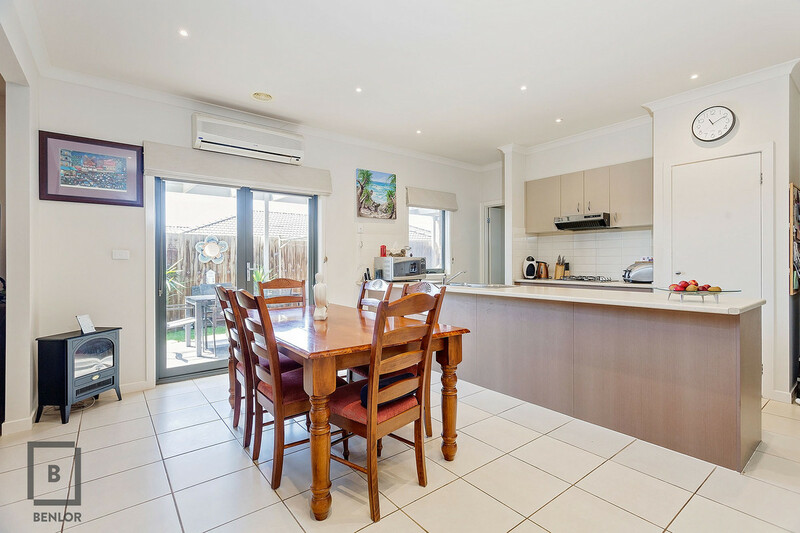 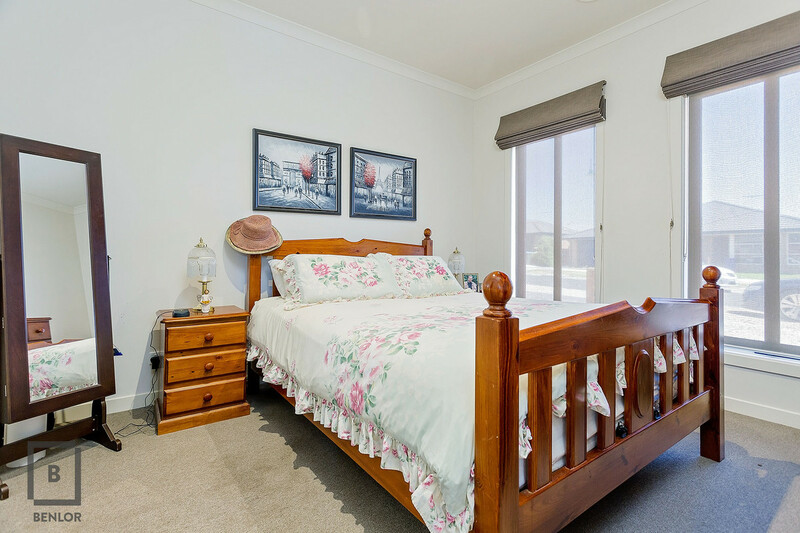 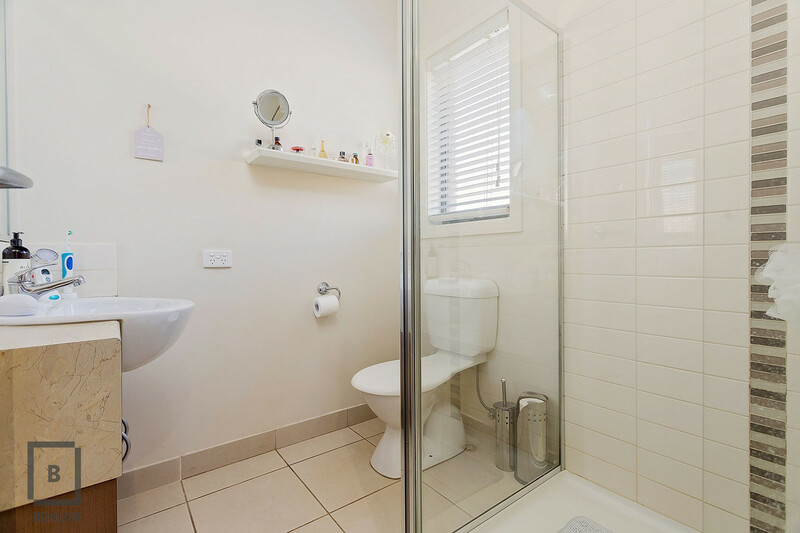 Presentation is immaculate, call Vince on 0418 360 998 to arrange an appointment.